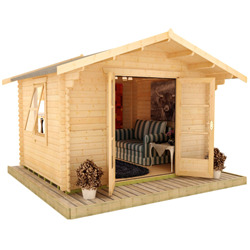 Looking for some extra room? 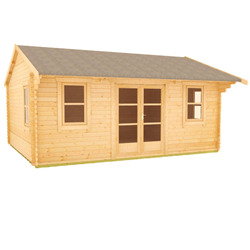 Our 14x10 log cabins can give you the space you need to relax and unwind, or a dedicated area to focus on entertainment or work. 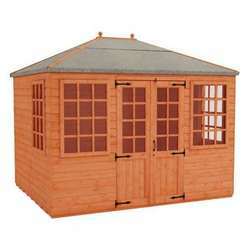 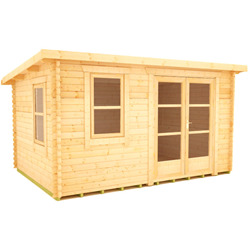 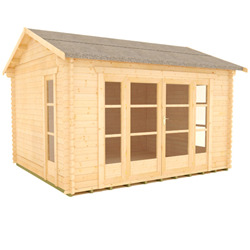 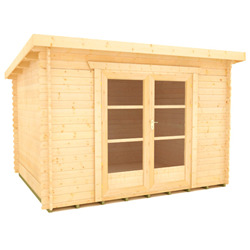 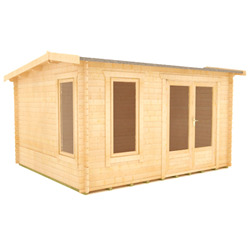 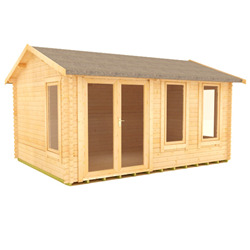 We have buildings with modern styles and those with traditional designs, as well as a stunning corner cabin to make the most of your garden space. 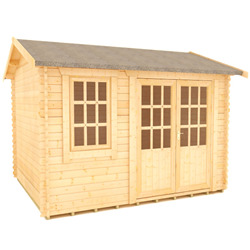 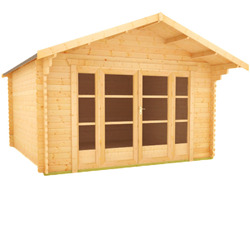 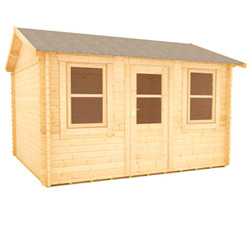 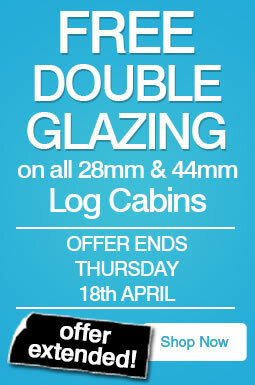 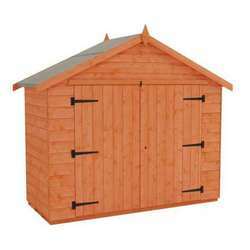 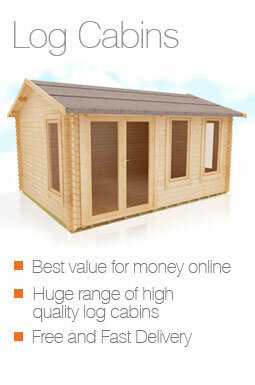 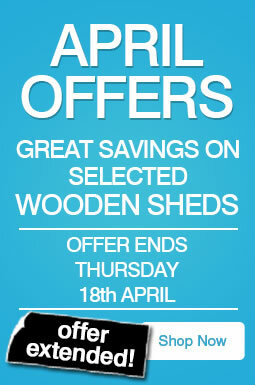 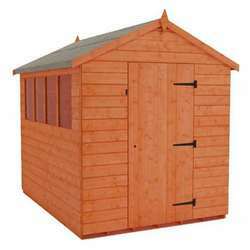 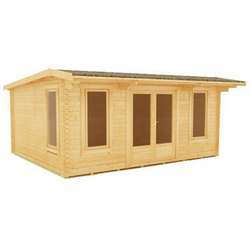 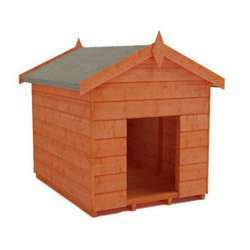 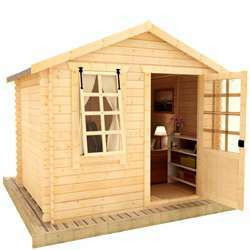 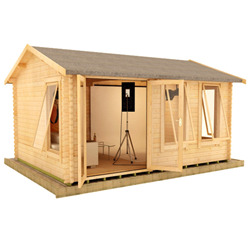 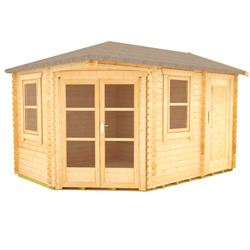 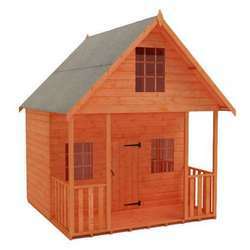 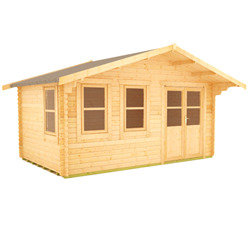 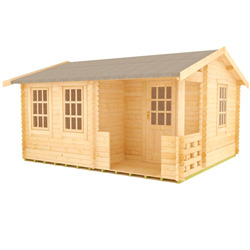 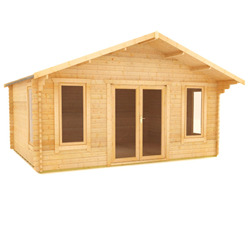 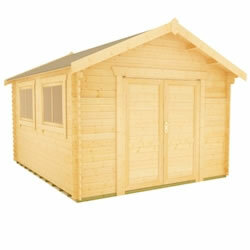 Our log cabins are UK made and guaranteed for 10 years.